This lil guy is soooo photogenic! 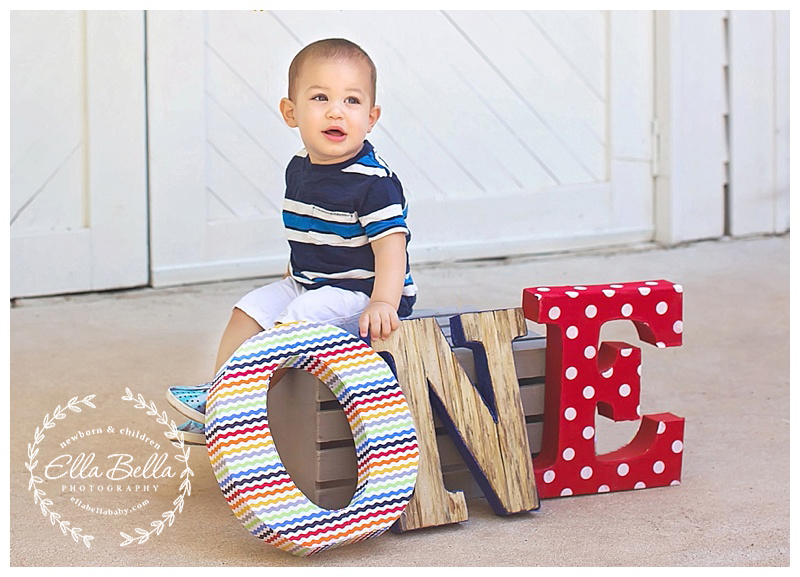 Such a gorgeous boy and so full of energy! 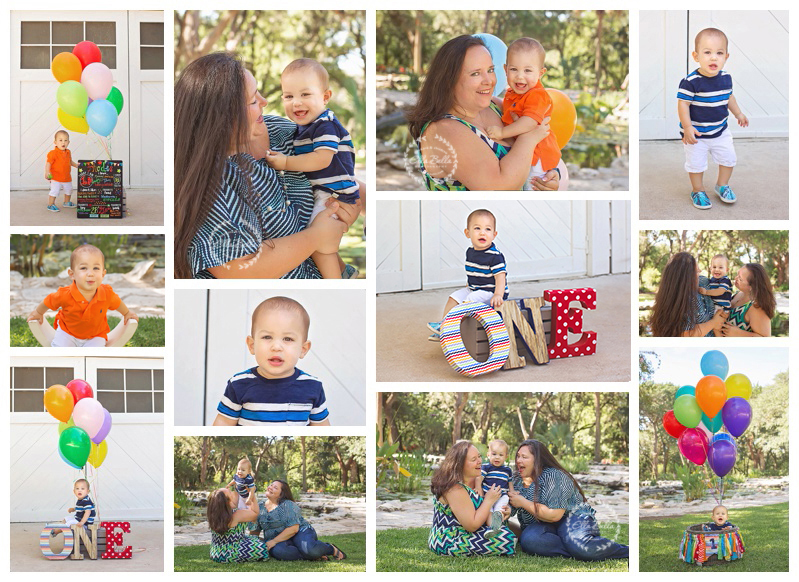 Once again, his amazing mama brought the most adorable and colorful props she hand-made to make his outdoor one year mini session extra special! I hope you enjoy the sneak peeks! !